Mentor Institute of Technologies is IT professional training center in Kumaripati, Lalitpur Nepal. 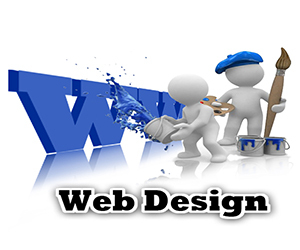 We aim to provide best IT course by the Expert. 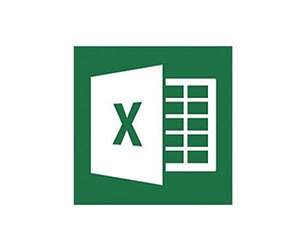 Mentor Institute of Technologies offers a complete Professional Training in different Programming Language, Database, Web Designing and Developing, Graphics Designing, Accounting Package, Office Package. 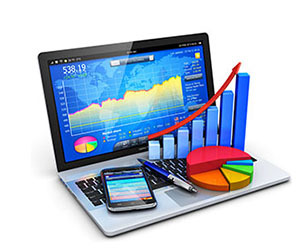 A financial accounts package keeps track of an organisation’s finances by recording and processing transactions within a business. 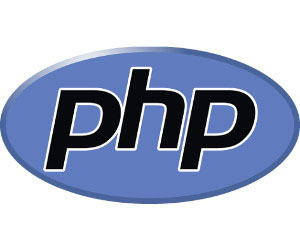 PHP stands for "PHP: Hypertext Preprocessor".It is a widely-used, open source scripting language and scripts are executed on the server. 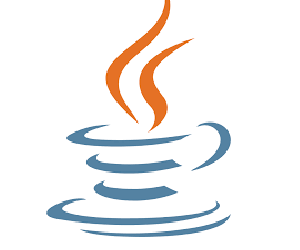 Java is an object-oriented programming language developed by Sun Microsystems, and it was released in 1995. James Gosling initially developed Java. 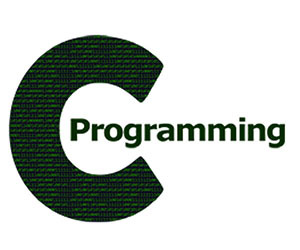 C programming is a general-purpose high level language that was originally developed by Dennis Ritchie for the Unix operating system. 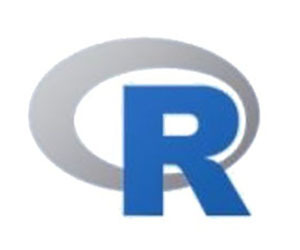 SPSS Statistics is a software package used for interactive, or batched, statistical analysis. 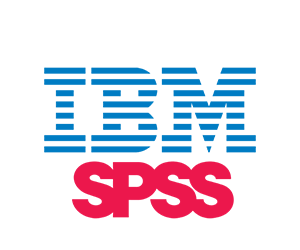 Long produced by SPSS Inc., it was acquired by IBM in 2009.